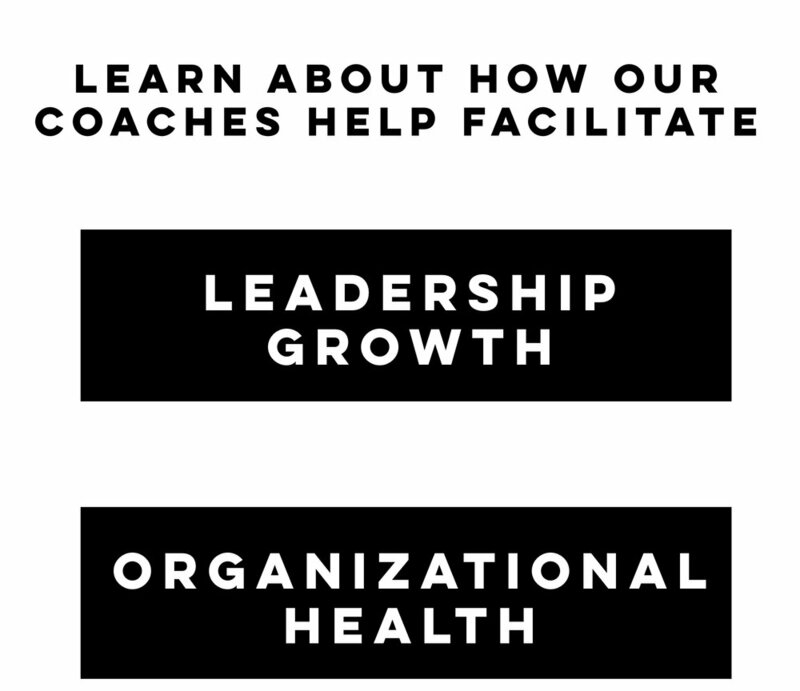 We help leaders all across the globe break through their barriers by facilitating Leadership Growth and Organizational Health. We'll help you assess your organization, the strength of each gear, attack the gear that might have you stuck, then work with you to make all the gears move faster. Out focus is ORGANIZATIONAL HEALTH. 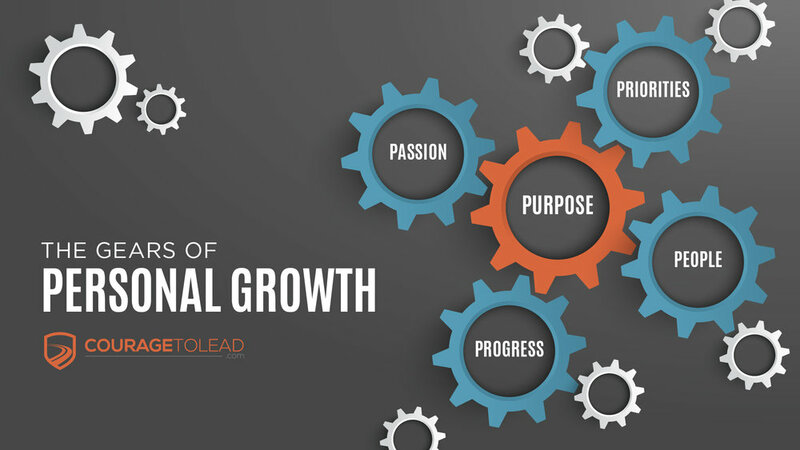 To get a taste, take our FREE GearsofGrowth® Assessment. Build & maintain a healthy CULTURE. Create simple SYSTEMS that work for you & your organization. We'll work with you to help you discover who you are, and lean into it. We'll help you assess where you need to go, and help you measure success. Hope is not a strategy, so we'll help you plan for what's next through assessment, goal setting, and accountability. Achieve goals that mark PROGRESS.